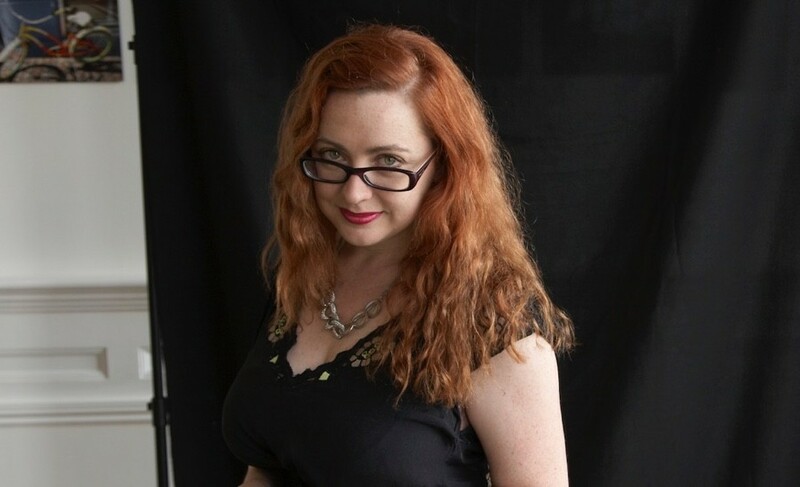 Van Badham is a Melbourne-based theatremaker, journalist, critic, academic, activist, novelist and occasional broadcaster. She is currently employed as a weekly political columnist and culture critic for The Guardian Australia, while as a theatremaker she’s had more than 100 international productions of her work. Van’s work for stage and musical theatre have appeared at international festival such as the Edinburgh Festival, New York Summer Play Festival, Royal Court Theatre, and have toured across the UK, US, Europe, and Australia. Van has extensive experience as a keynote speaker, host, panelist, and consultant. Her qualifications include a Bachelor of Creative Arts/Arts, and a Masters in Writing for Performance (First Class). She has lectured in Writing for Theratre and Writing for Film and Television, and tutored in Visual Art Theatre at the University of Wollongong. She has additionally taught programmes for the London Academy of Music and Dramatic Art (LAMDA), Tower Hamlets Idea Store (UK), the Central School of Speech and Drama (UK), Arts Tasmania, the NSW Writers Centre, the South Coast Writers Centre and Writers Victoria. She is presently a tutor for Guardian Masterclasses. In 2015, she was under commission for new plays with the Tasmanian Theatre Company, Melbourne Theatre Company and Luxi, from Sunderland, UK. Her most recent theatre projects include the critically-acclaimed Late Night Story at the Adelaide Fringe 2015, Notoriously Yours at the 2014 Edinburgh festival and also in 2014 The Trollhunter – a Melbourne Comedy Festival show with Catherine Deveny, and Big Baby: Boss of the World – a collaboration with Terrapin, the national puppet company, which toured statewide. For Van’s complete list of qualifications, awards, and achievements, please contact her manager Jessamy.